The State Government has released a discussion paper on local heritage protection without so much as a news release to explain its intention or the process for public consultation on the radical and damaging ‘reforms’ to our State’s heritage protection system it proposes. As reported in the media, the Government’s paper and rushed approach to public consultation, has already raised great concern. The National Trust is calling for an open and comprehensive public debate on the future of local heritage protection. 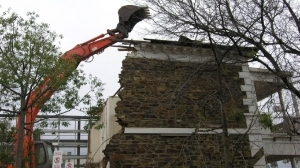 After repeatedly promising to consult the community about proposed changes to heritage protection under the Government’s new planning laws, the discussion paper appeared without warning in late August, with those who received it given just a few weeks to respond to the many far reaching proposals contained within. The paper was published on the Department of Planning, Transport and Infrastructure website. Posing as the result of the earlier consultation on the Government’s planning reforms, the paper is full of assertions and arguments unsupported by evidence and includes a number ideas which would destroy the heritage protections developed over 40 years. Our system of local heritage protection, designed to give communities a say in what is protected, has generally served South Australia well despite the Government’s failure to implement its provisions effectively or in line with community expectations. The Government is using its own administrative failures as an argument to dismantle our local heritage protection system and to centralise all decision making under the Department and Minister who have repeatedly failed to act on hundreds of recommendations for local heritage protection from local councils and communities. South Australia has generally had an effective heritage protection system since the late 1970s, which has saved many of our most unique and treasured places from neglect or destruction. A few narrow vested interests have persistently sought to diminish our local heritage protection and it is these voices who speak loudest in the Government’s paper. Centralise all heritage protection in the State Government planning department. 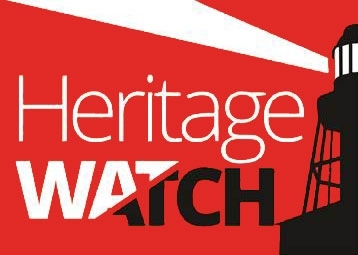 Please take the time to read Heritage Under Threat and find out what is at risk if the government proceeds with these dangerous and unnecessary changes. Share this page with others and speak to people in your community. Dozens of community organisations are already questioning the Government’s approach and its failure to set up a proper public consultation on the radical proposals it now advocates. We need to ensure that the Government and Planning Minister John Rau listen to communities when we say we want our local heritage protected. You can also share your thoughts and favorite local heritage places on our Facebook page at www.facebook.com/loveyourlocalheritage or in the comments section below. Our past is our Heritage my grandchildren want to see what we had in our past, buildings that are put up at a rate of knots are not our heritage. The RAH is typical example , they say it can’t be repaired what about Great Ormond St hospital they are still using that? Yes Marlene, Great Ormond Street in London is still going strong as a hospital building, constructed in 1852. The most significant heritage buildings on the RAH site were added to the State Heritage list in 2014 after being nominated by the the National Trust. Let’s hope they are used well in the redevelopment of that site. 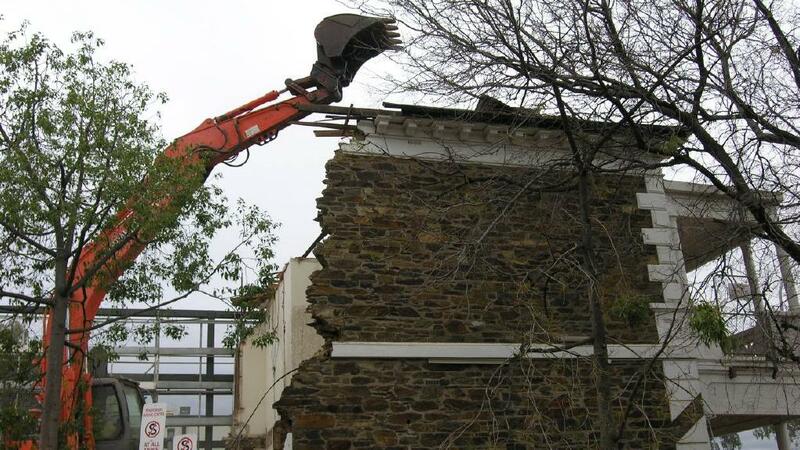 Pingback: Heritage Watch: Government blueprint for demolishing local heritage protection | Friends of the City of Unley Society, Inc.
What I object to is the usurpation of my right – as a citizen of South Australia – to participate in some decision-making. The state is a democracy and I will NOT be assumed to be complacent, uncaring, ignorant or irresponsible. I want to be consulted, I expect to be given the option of casting an opinion. I object most strongly to Minister Rau’s strong-arm tactics and singularly pro-development stance as evidenced by the revised Planning Act. Whilst revisions to the Act may be bureaucratically expedient, they are dictates rather than engagement protocols. They display supreme hypocrisy and for a government this is unthinkable and untenable. Well said Colin. Hope you can get there on Monday to make your voice heard.